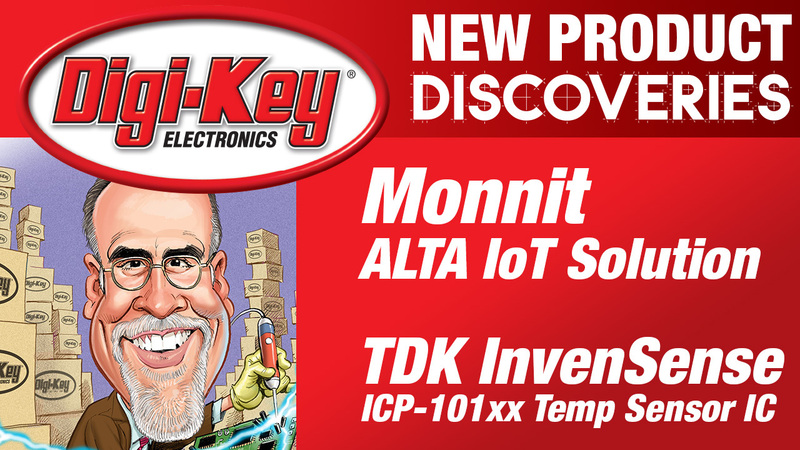 Randall presents truly innovative IoT focused products on this episode of New Product Discoveries. 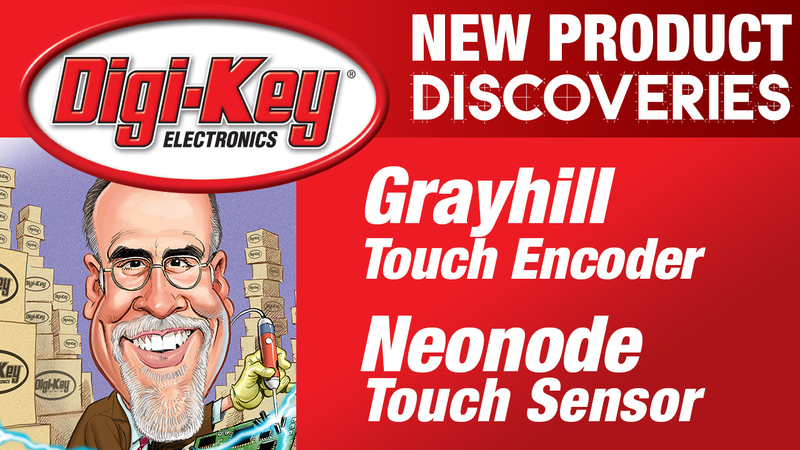 Today on New Product Discoveries Randall introduces a touch encoder software development kit from Grayhill and an infrared touch sensor from Neonode. 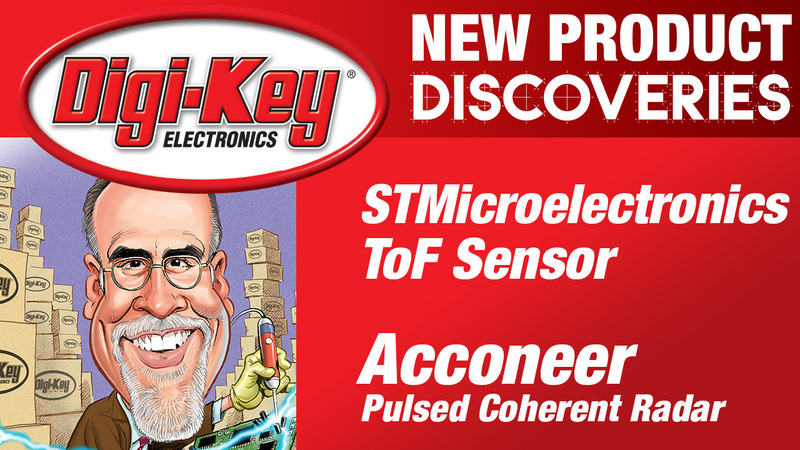 On episode 17 of New Product Discoveries Randall discusses features of an IMU (Inertial Measurement Unit) from Hillcrest Laboratories and a Transport Data Logger from Bosch Connected Devices and Solutions. 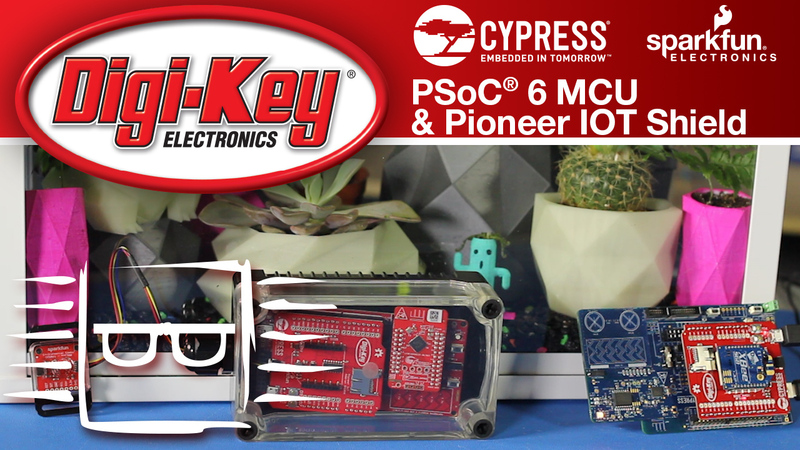 Ben from Digi-Key Electronics provides a walkthrough of the Cirrus Logic Voice Capture Development Kit for Amazon AVS. 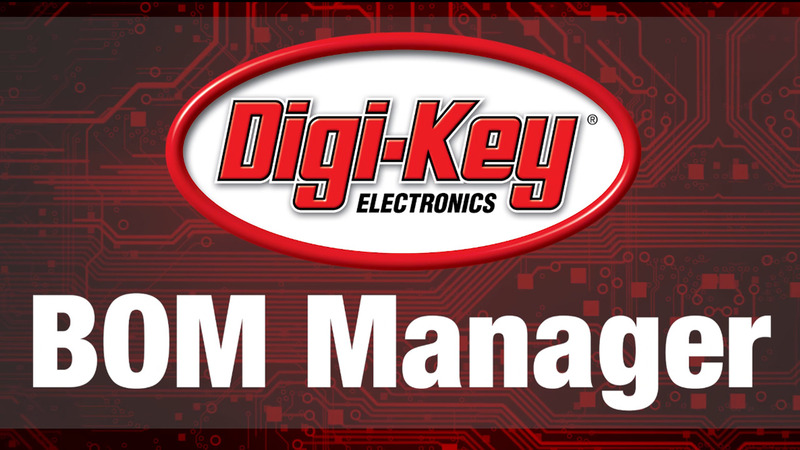 Pat an Applications Engineering Technician from Digi-Key Electronics describes how to set up and use the AS3935 Lightning Sensors from ams. Digi-Key interns Austin and Derek show off their Autonomous Driving Aquarium they designed this summer during their internship. In this video, we will demonstrate an exciting new solution for temperature monitoring and asset tracking in a data center. 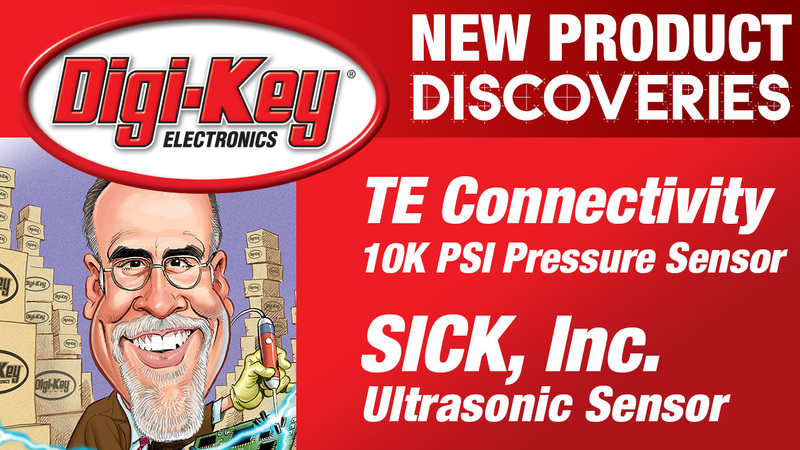 The video shows a Pulse Oximeter Sensor proof of concept enabled by ON Semiconductor's Struix sensor-interface solution. This demonstration reads heart rate and blood oxygen levels, and transmits it to a chip with ultra-low power consumption. 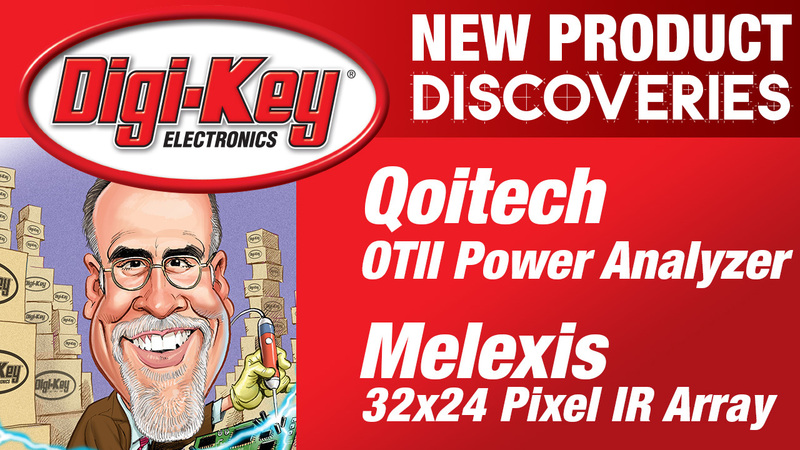 This video shows a demo of the AR0231 Automotive Sensor with Flicker Mitigation which can be used for Automotive Viewing and Automotive ADAS (Advanced Driver Assistance Systems). In this webcast we discuss the growing need for high quality image sensing for industrial markets and the specification requirements needed for high quality imaging.